Nixon, a Democrat, had harsh words not only for her opponent, Gov. Andrew Cuomo, but also President Donald Trump. “I guess I am glad he has signed this executive order against himself, protecting them from him. 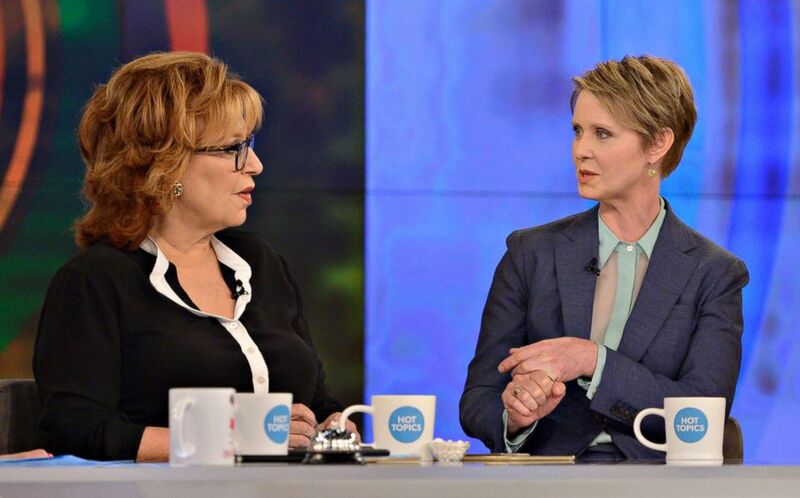 I wish he would sign some more executive orders protecting all of us from him,” Nixon said Thursday on "The View." She said the government's reluctance to release photos of the facilities or allow journalists inside the buildings where children are being held is a public relations tactic. 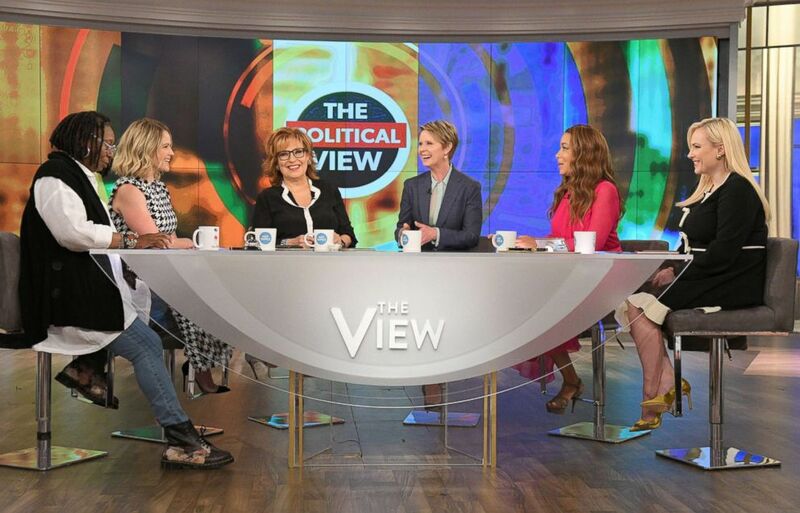 Cynthia Nixon visits "The View" on the ABC television network, June 21, 2018. “I think it’s the same as how they didn’t want to show footage of Vietnam, because it turned public opinion so much when you show people what's really happening and the brutality and the injustice of what's happening. It's very hard to defend this kind of a policy,” she said. As for reports that some children have been separated from their guardians at the border and sent to other cities for care, including New York City, Nixon responded, “I don’t know that it’s worse to have them here than it is to have them in Texas,” adding that the moves put the children even further away from their parents. Regarding Cuomo, she said she believes he is “more of a Republican” in spite of his family’s Democratic history, but the Trump administration is providing him an opportunity to paint himself as a liberal.